AFR is an App that lets you read at speed of light. Read text like you're watching a video! 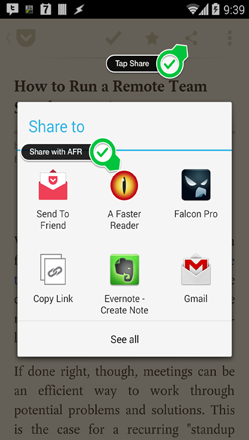 Send text from other Apps to AFR with Android's Share button. Open a page in your browser and Share it with AFR to start reading. 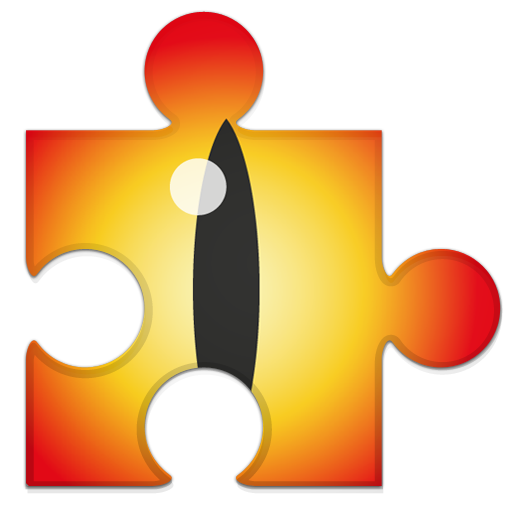 AFR Twicca Plugin is a plugin for "Twicca" (the famous twitter client), that allows you to use "A Faster Reader". With this plugin, while you are reading your Twitter timeline you can select a tweet you're interested in and read it like you're watching video... with A Faster Reader! A Faster Chromecast is a Chromecast Application for "A Faster Reader", the App that allows you to read text from webs and feeds like you're watching video! Cast the text you want to read on your TV with "A Faster Chromecast"! AFR uses the "Rapid Serial Visual Presentation" method to allow you to read more words per minute than you can imagine. 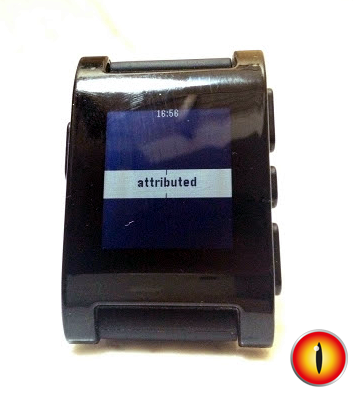 Integration with Pebble Smartwatch, finally you can read on your smartwatch!